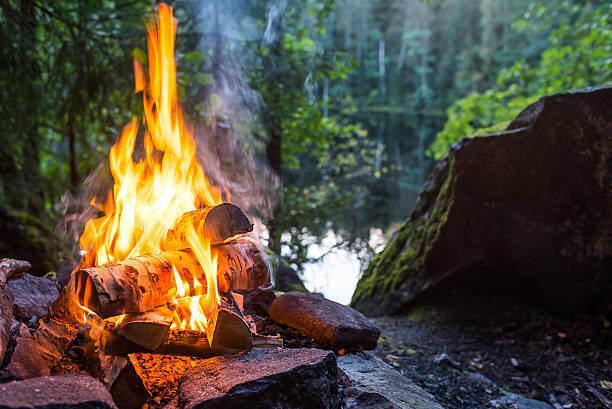 Family campground in Eastern Ontario for SaleTurn-key, well-established, family campground in Eastern Ontario with 105 sites: 75 seasonal and 30 all-season sites. Annual income over $400K. Asking $3.8M. To view and for more information, please call 1-877-246-4200. 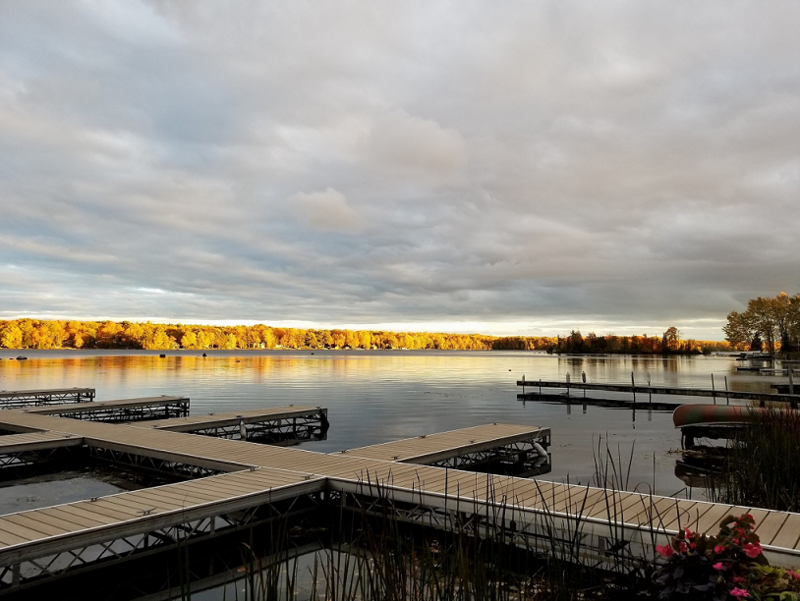 Located north of Kingston with approximately 1800 foot of waterfront and zoned for 300 sites is a resort for a couple looking at retiring into a 6-month opportunity to enjoy additional revenue and still have time to get away. 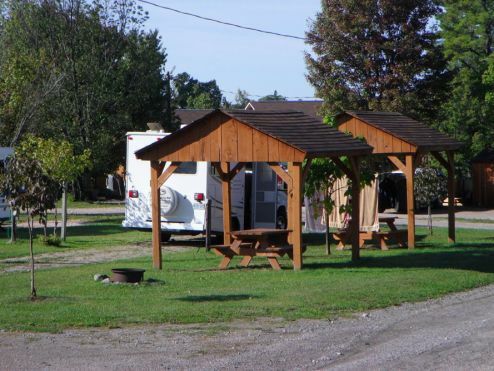 This seasonal resort is situated on approximately 40 acres of rolling land with privacy for all the present 136 seasonal campers. The property has a year-round owner or manager. 3 Bedroom accommodation with store and all the amenities that go with a business that has been in operation for near 50 years. In excess of $350k gross this resort can provide the right buyer an opportunity to streamline the expenses and see an opportunity to earn a strong retirement income. Oak Bay Resort is located in a sheltered bay just south of Lock 31 on Upper Buckhorn along the Trent Severn waterway in Buckhorn. The 4.5-acre lot hosts 31 seasonal trailer sites (metered hydro) and 7 fully equipped lake view cottages. 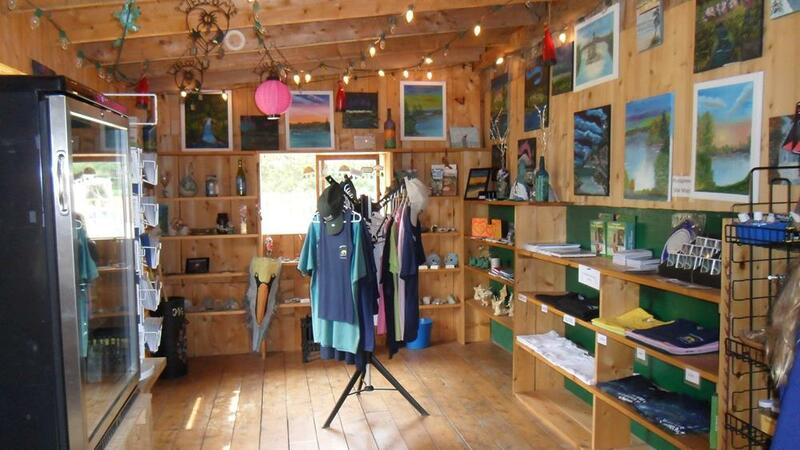 The main cabin has office and laundry facilities, with a 3-bedroom cabin for rent or staff accommodations. There is a two-car garage on site with room above for supplystorage. The resort offers coin laundry, a playground, canoes, kayaks, and paddle boat. The property has 120ft of waterfront with docks for 30 boats and a beach. The resort rents 14ft 9.9HP boats and a 21ft pontoon boat. Asking $2.2M. Please contact Elona at 705-657-8094 or Lindsey at 905-975-9318. 14.6 acres of lakefront property with 3000 +ft. on beautiful Daoust Lake & surrounded by hundreds of acres of crown land/ 100 seasonal sites and 14 overnight sites and all electrical sites have hydro meters. We rent boats & motors/canoes/kayaks. We have a small convenience store on location and rent out dock slips, cabins/trailers which provides for several income streams. Asking price is 1.6 M including all chattels. Email info@sportsmanspark.com or call 705-857-0461 for more info. 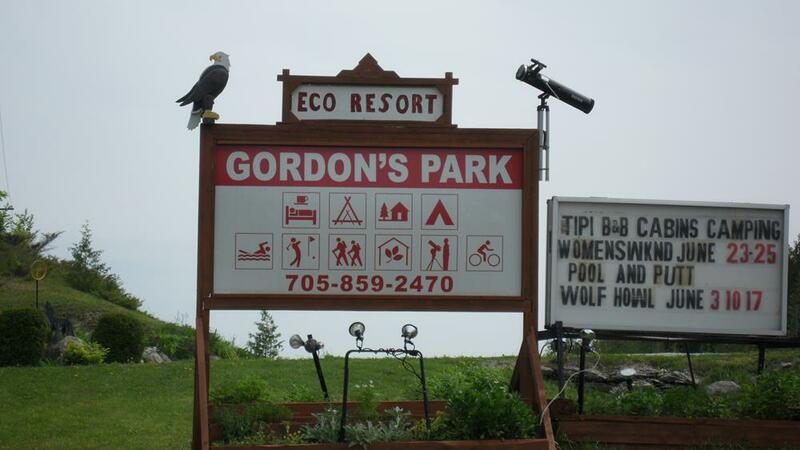 Gordon's Park and Campsites is located on spectacular Manitoulin Island. 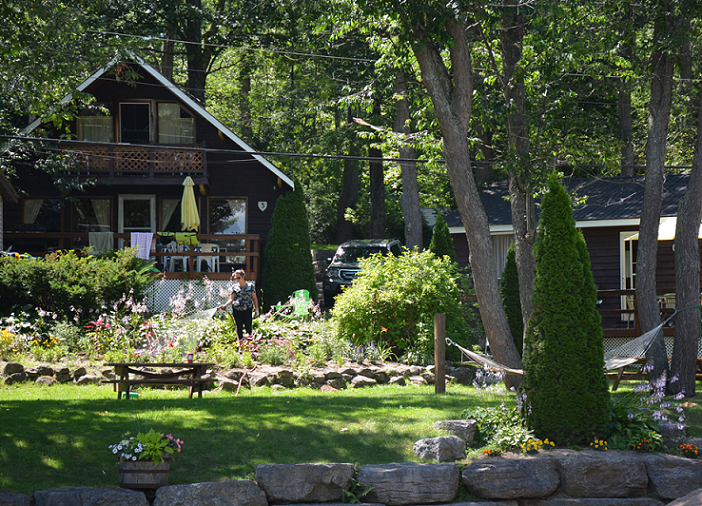 The Park features approximately 98 acres of property, 38 sites with additional large areas for group camping, 3 bunkies, 3 tee pees, 1 open concept cottage, store, reception, information centre, summer kitchen, public washrooms, 3 bedroom bed and breakfast, and a 4 bedroom, year-round living owners detached home. This Park is an eco-friendly facility with miles of trails to walk and explore. It boasts a small man made lake to swim and so much more. The Park is located a short drive from the ferry and nearby shopping. A profile is available to qualified buyers. The Property is pristine, the home is wonderful, and the income is great. All costs and measurements are approximate and must be verified by the buyers. Please contact Rita Gordon at ritagordonspark.com or 705-859-2470. 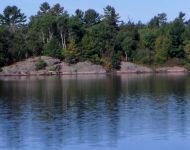 Opportunities like this can be few and far between, but here is one that is located in the Algoma area and hosts a 9 cottage fishing resort. All cottages have full kitchen facilities and washrooms. In addition, is a lodge with a fully operational kitchen and dining area. This building also has a 1 bedroom upper apartment which could be a rental or staff accommodation. The resort has been visited and featured on The New Fly Fisher with Rebecca Red, Fishing 411 with Mark Romanack, Extreme Angler TV with Karl Kalonka and the Real Fishing Show with Bob Izumi which just aired. There is 2,000 ft of water frontage and it sits on 33 acres. This Resort is looking for either a Family or a joint Family/Partner venture, as there are 3 year-round residences to accommodate all partners or overflow to rent out.The majority of land and islands are uninhabited making water traffic negligible and allows for all guests a peaceful fishing experience and the owners a quiet lifestyle change. The resort boasts an almost 90% occupancy rate with a solid repeat guest base. 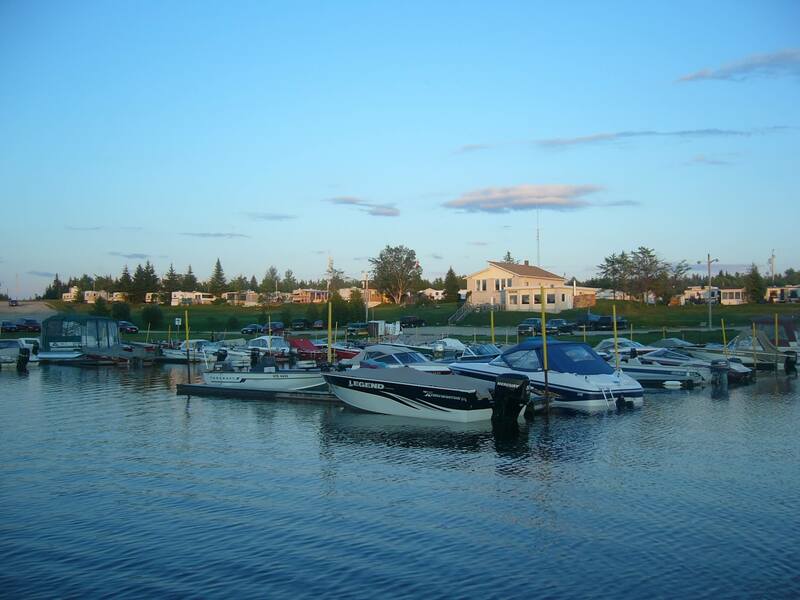 In addition to the fishing resort, in 2014 the sellers opened a 36 site seasonal RV park with waterfront sites and private back lots with 30-50 amp individually metered sites with water and septic. Plus room to expand, as they are approved for an additional 24 sites or more. Included in the purchase price is well over $700K of equipment to carry on the business and financials to support the asking price of $2,650,000. Serious enquiries appreciated. Call Brian McKinlay 905-260-1568 or email bmckinlay@live.com plus visit my site at canadianresortsforsale.com. Hwy 60 Lake of Bays. 110 acres. Established 1976. Successful turn key business. Currently caters to seasonal and overnight camping 4000 sq ft office building with showers/ toilets/ laundry room/ general store/ apartment for rent or use/ commercial kitchen and registration area. Private 3 bedroom home with year-round access, new roof, two wood stoves. Veilleux Camping & Marina Prosperous business established 40 years ago. 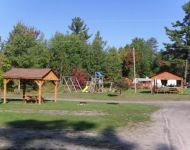 CAMPGROUND on a 74.5 acres of land, located on a chain of 5 lakes at 16 km north of Highway 11 in Northern Ontario. 55 serviced sites (20 waterfront) with a new development of 20 wooded sites. 2 camping trailers with gazebos and a 20' furnished Tipi for rental. 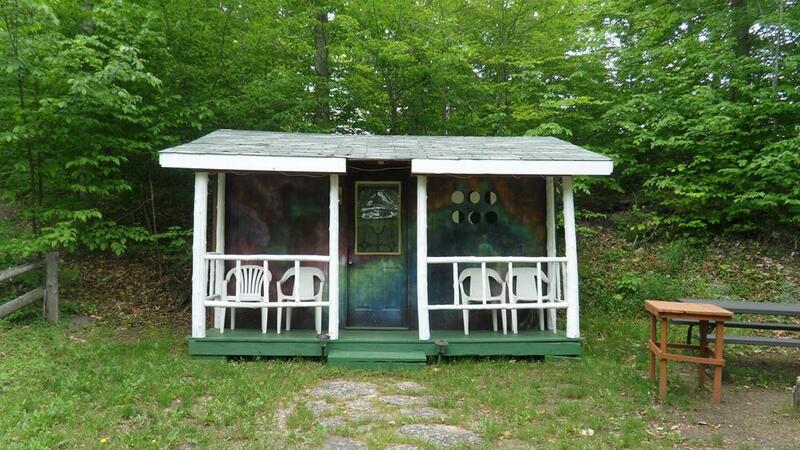 Office, convenience store, comfort station with laundry facility and shelter for campers. Playground and small beach. Approved water and septic systems. MARINA with 125 boat slips and gas service. Motor boats, kayaks, canoe and pedal boat rental. Lakeview RESTAURANT and terrace with liquor license. Rustic decor with a cottage ambiance. Operated on a seasonal or yearly basis. Direct access to snowmobile and cross-country ski trails. 6.8 acres, direct Transcanada Highway access. 45 Spots full hook up (water, electricity, sewage, cable TV and Wi-Fi). 7 Cabins fully furnished etc., 3 bedroom bungalow residence with office. 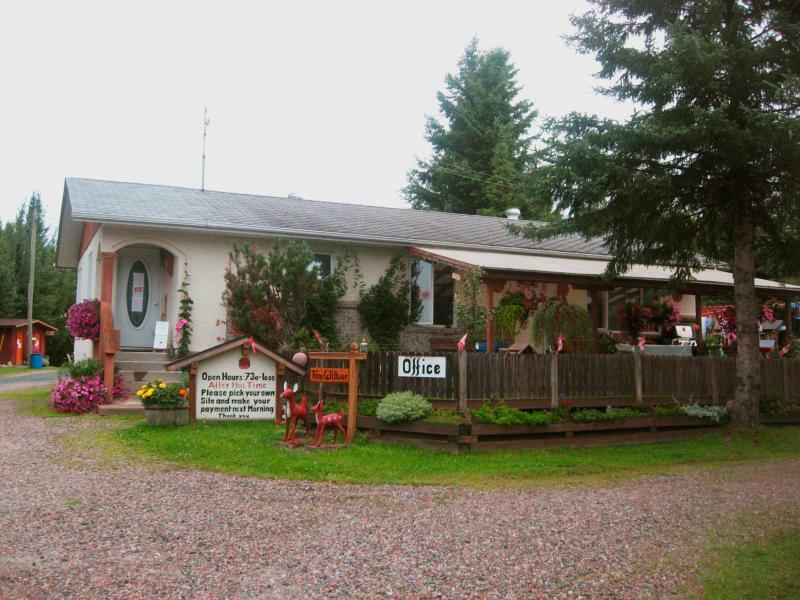 On YouTube you'll find a video clip: Campground for sale Dryden/ON. ice surfing, hiking trails, boating, beaches and much more. Spotless and excellent condition = turnkey. Age and Health reasons are the selling point. New asking price is $525,000.00, that includes inventory, (which is quoted about $ 50,000.00). Only SERIOUS interest to Eliana by email or phone 807-223-4945.